15 Year old Sam took part in the class with some of our pupils guided by her personal choreographer Alex. Sam performed her routine that won her a UK Championship Title only days before with the Theatre Dance Council International. Sam and her Famous mum Charlotte then took part in a question and answer section. 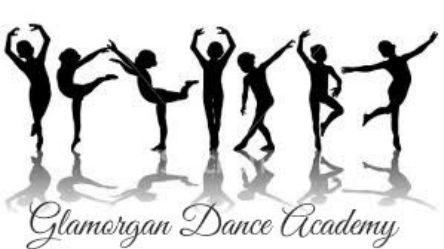 Thrilled to be taking part in two workshops this month with the girls from Dance Mums UK !! Sam Dennis I AM SAM 2016 Tour comes to Cardiff. The star from Dance Mums UK will present a Lyrical workshop with her choreographer and mum Charlotte. Both appearances are the only ones to be held in Wales !! !